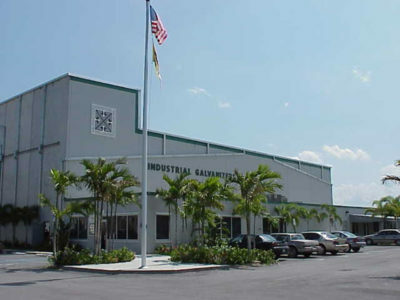 Matt Stone (now known as Oldcastle) is a manufacturing plant which produces pavers, architectural stone products, masonry units, sand and aggregate for the retail market as well as commercial and residential contractors. 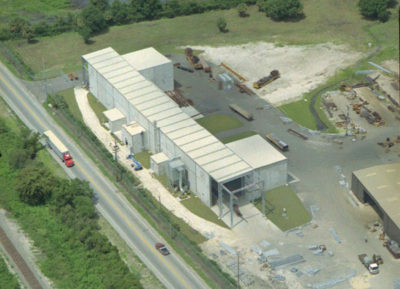 The site for the Matt Stone Manufacturing Facility in Zephyrhills, Florida is 670’ x 1150’ The building is a pre engineered steel building with a combination metal panel and masonry exterior skin. 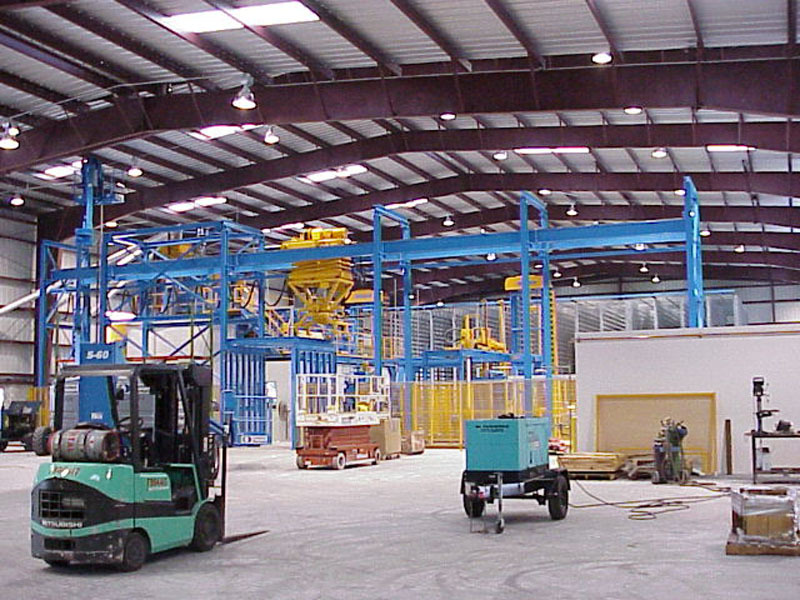 The manufacturing operation of the facility utilized equipment of MASA aktiengesellschaft, from Germany. Raw materials are delivered, mixed and transferred to the interior of the building via a screw conveyor. The manufacturing equipment consists of block making machinery, mixers, transfer finger car, cubers, flat conveyors, palletizing machinery, packing, shipping and warehouse. 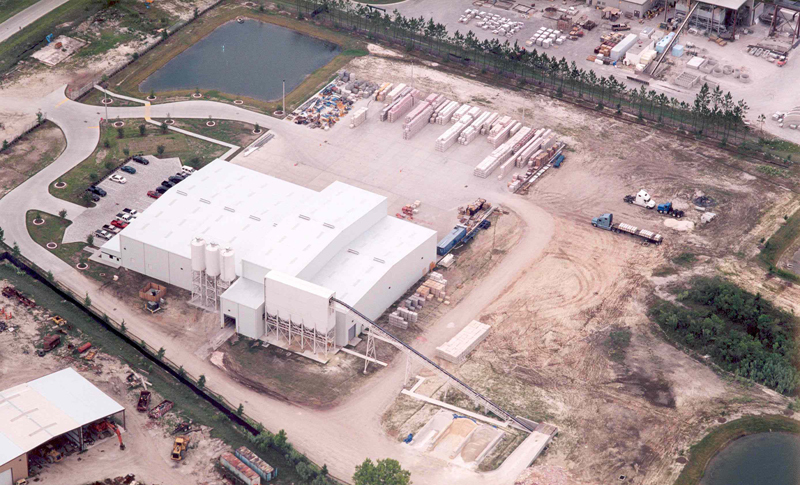 The manufacturing section of the building was 360’ x 100’ with an eave height of 38’ for equipment clearances. 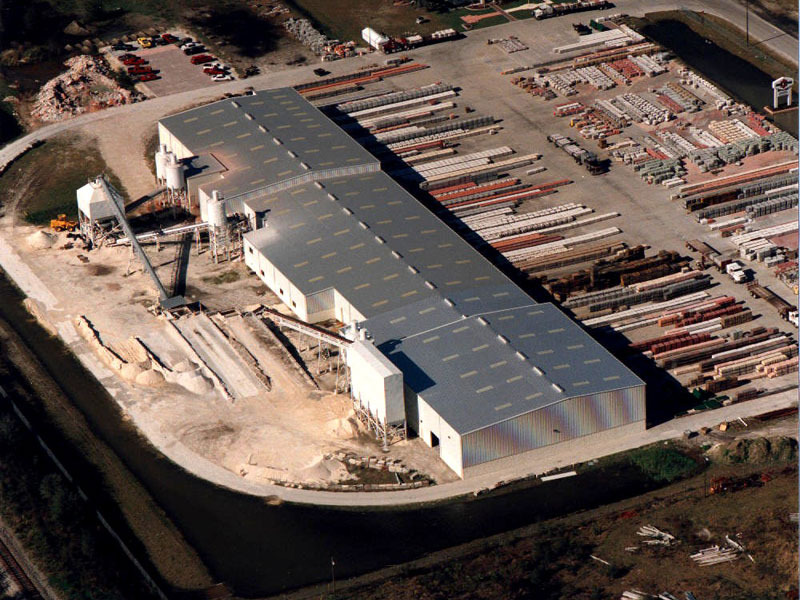 There are several challenges associated with all of the Matt Stone Manufacturing Facilities. The first priority is locating the building on the site to support the delivery of raw materials to the back of the building, storage of finished product on a concrete apron at the front of the building and semi trailer truck circulation along the front of the building for the shipping of the finished products. 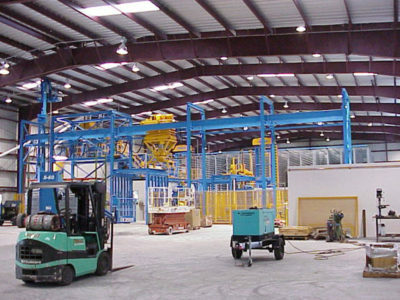 Another challenge was the coordination with the MASA manufacturing equipment with regard to the utility needs and the intricate foundation system requirements. 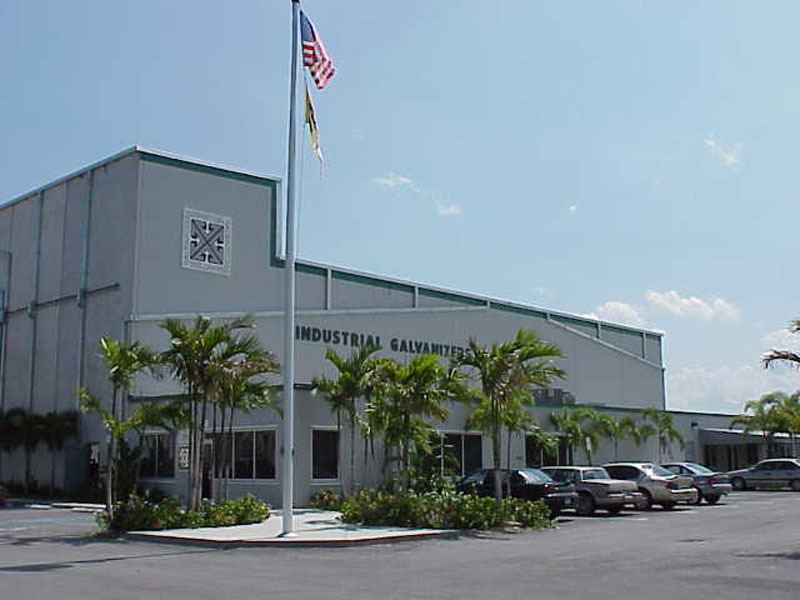 Isolation and acoustics was an issue with regard to both the control room, within the manufacturing area, and the Administrative section of the building from air borne sound as well as vibration from the equipment.